We just had an update to the Clearance Rack. 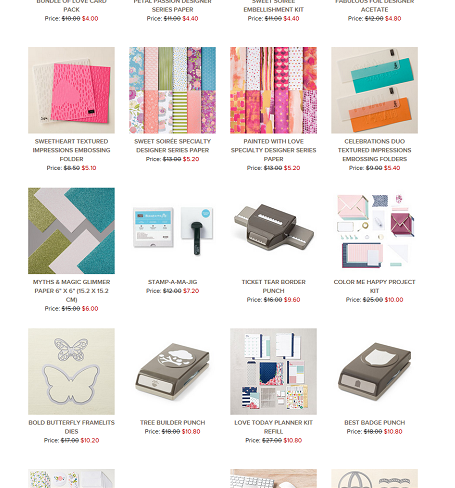 Some of my favorite Designer Papers, as well as retired cardstock and ink are at deep discounts! These are just a few – check them all out HERE.